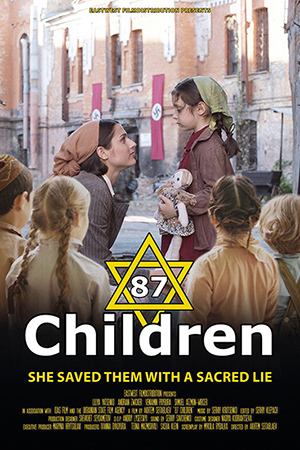 The true story of a Crimean Tatar woman named Saide Arifova, who saved orphaned Jewish children during the Nazi occupation. A boy named Itzhak turns to Saide for help, explaining that he and a group of other Jewish children are hiding from the Nazis. She faces the moral dilemma: should she try to help them or save herself by refusing? Despite the danger, she decides to protect the children. She disguises them as Tatars, teaches them the Tatar language, customs and prayers, and even gives them Tatar names.